The coolest place to work and entertain in Scott's Addition. 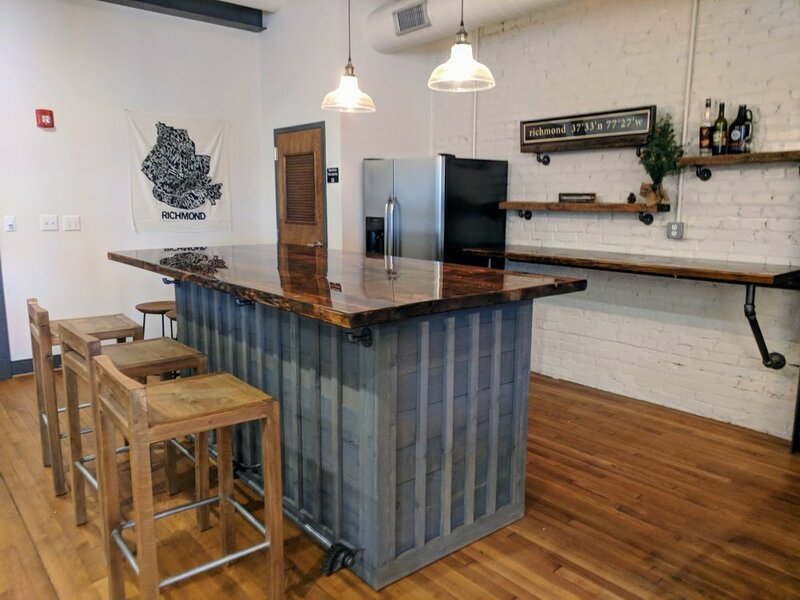 Our private member's club is an exclusive loft space inside the building that features a modern co-working office, a member lounge and comes with VIP services and discounts. Limited Memberships Available. Co-working- $299/month | Social Club- $99/month | Private Office Suite- $950/month | *all packages include VIP benefits, restuarant discounts and event space access. Work in style - 2,000 sq.ft. Open floor plan with conference room, lounge and bar. Bring your clients after work or host a small gathering in our exclusive member loft. 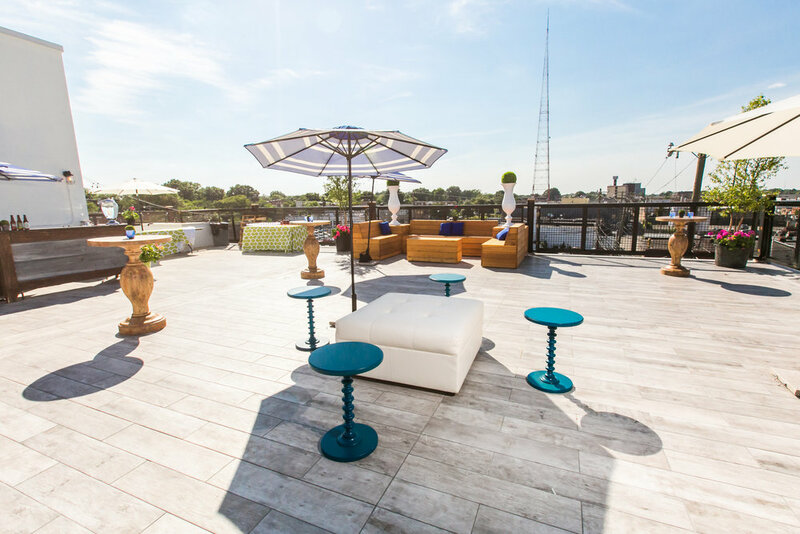 Receive VIP benefits at our rooftop bar, preferred pricing and event space access.